Every party or corporate event requires some type of customization. Leave it to J & J Party Rentals to get you those specialty products. 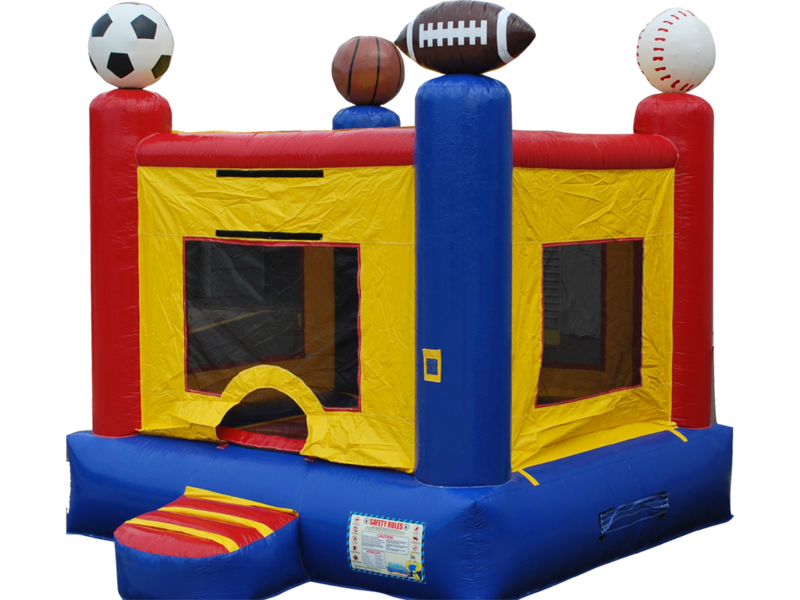 J & J Party Rentals offers a variety of speciality items for your party planning needs. Call us today and let us know what specialty products you are looking for!